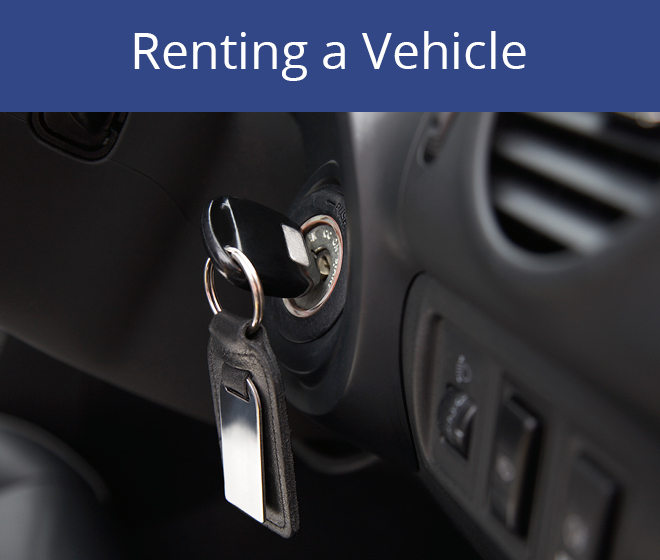 Curious about getting a Rental Car Costa Rica? 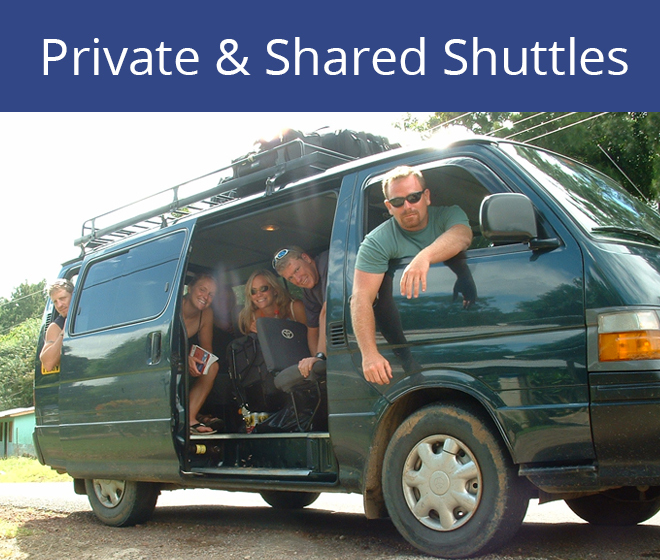 Or perhaps you’d like to plan on a private or shared shuttle van? 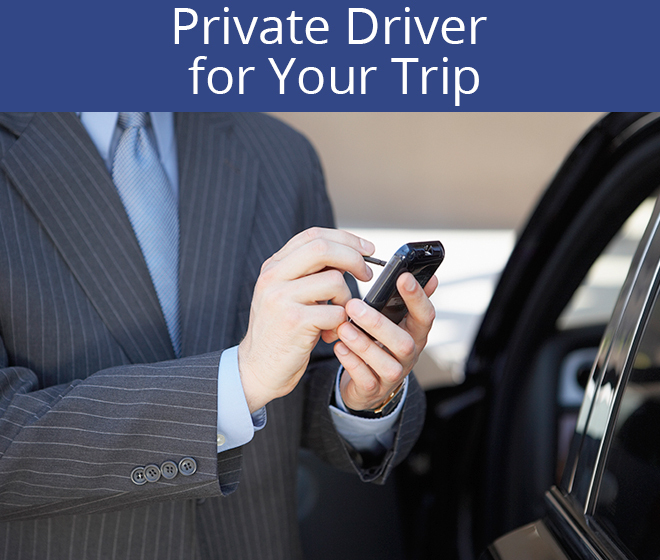 Or maybe you just want sit back and enjoy the scenery and hire a driver to get you from place to place? Whatever you decide – we can help. And let us! One of the biggest misconceptions and mistakes you can make when planning a vacation in Costa Rica is underestimating the in-country drive times. Despite Costa Rica’s relatively tiny size, getting from point A to point B can take hours, or even the better part of a day – even when those points are just a couple inches apart on the Map! With a little planning (and some help from us! ), clients can have access to Costa Rica’s Rain Forests, Volcanoes, Beaches, Rivers, etc. all within a week’s Vacation. Below are three of the most common means of traveling around Costa Rica safely and in comfort – we can help you reserve the best method for you and are always available for questions.